Matthew's Blog at Workshop Heaven: Bank Holiday Bonanza - Free Block Planes! Bank Holiday Bonanza - Free Block Planes! 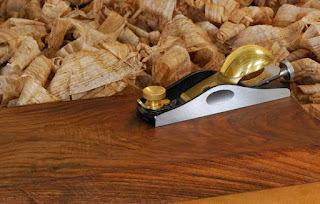 Spend over £200 on Quangsheng tools this bank holiday weekend, enter the code AUGBH at the checkout and we will add a FREE Quangsheng low angle block plane worth £79.50 to your order. Offer available 27th-29th August 2016. For full details please click here to see an online copy of our email newsletter about the promotion. To receive more offers like this, please sign up for our free monthly Workshop Heaven Newsletter. We promise not to bombard you with 'deal of the day' or sell your details to anyone and you are free to unsubscribe at any time.